💭 Think Spot: An ungraded opportunity to reflect on the topic discussed and likely is tied to the course handout. It is recommended that you download or print the handout to have on hand while you complete this course. 💡 Check Your Knowledge: A graded quiz to check your understanding of the topic(s) covered. Check Your Knowledge quizzes are complete when 80% of the questions are answered correctly. You may take the Check Your Knowledge quizzes multiple times until 80% is achieved. 📹 Embedded Videos: Throughout the course there are videos from various YouTube channels. Many of these videos must be viewed in its entirety before moving on to the next topic. If you encounter a problem with a video please email patti.naber@uky.edu and include the name of the video or topic you are having trouble with. Participants will recognize the benefits of breastfeeding for mothers and babies and explore ways supporting breastfeeding can enhance their program or family child care home. Content will provide specifics on the correct ways to store, handle and feed breastmilk. Participants will be exposed to multiple strategies that improve the breasting environment in their program or family child care home. Reflective activities will challenge participants to utilize training content to identify strategies, practices and policies to improve the breastfeeding environment at their work site and identify possible challenges and supports needed to incorporate changes. Working with families requires building strong relations with parents and families. While relationships are built over time, there are many things ECE professionals can do through simple steps to help build these relationships. Things such as greeting parents using their name and sharing stories about the child’s day can nurture these relationships. Part A of the module will explore a variety of strategies that ECE professionals can use to support families. Participants will understand best practices for physical activity for children birth through school age. During the module strategies to support physical activity will be explained and resources reviewed that support families in promoting physical activity at home. 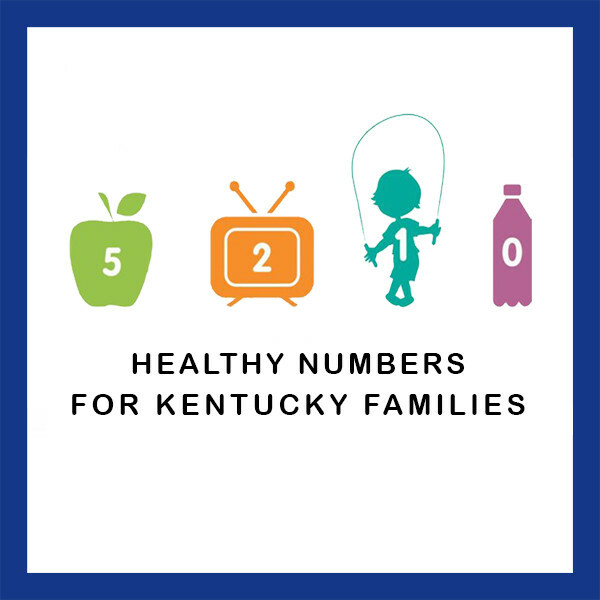 Participants will use portions of the Kentucky Early Childhood Standards to identify classroom activities to support Gross Motor Development and Physical Activity. Participants will use the knowledge of physical activity best practices to create a daily schedule of movement for their classroom. Embedded Videos: Throughout the course there are videos from various YouTube channels. Many of these videos must be viewed in its entirety before moving on to the next topic.  If you encounter a problem with a video please email patti.naber@uky.edu and include the name of the video or topic you are having trouble with. Providers will be introduced to the 5 evidence based behaviors comprising the 5-2-1-0 message and complete the Let’s Move Child Care checklist. Content will focus on how the behaviors can be supported in the Early Care and Education classroom through practice, policy and environment modifications.